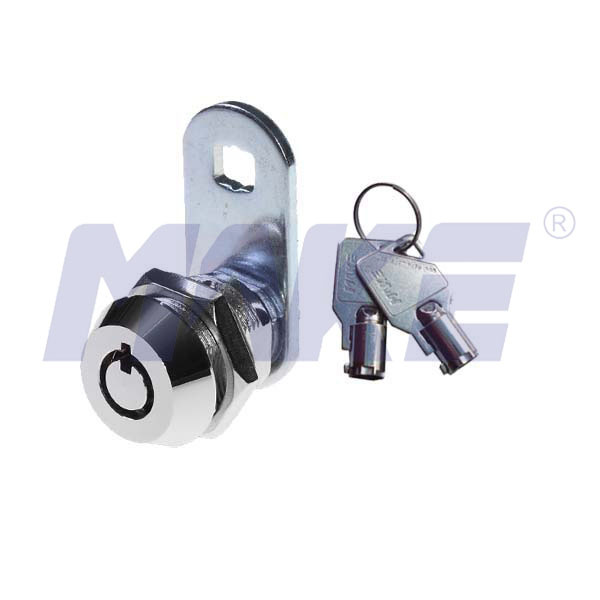 China 22.5mm Radial Pin Cam Lock Factory Provides 22.5mm Radial Pin Cam Lock, 7, 10 pins, Master, Manage Key Systems, Zinc Alloy, Brass, Steel. 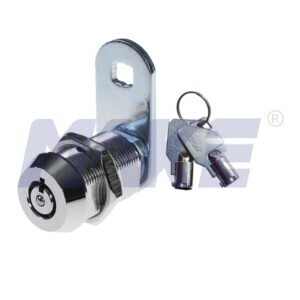 China Small Size Radial Pin Cam Lock Factory Offers Small Size Radial Pin Cam Lock, Zinc Alloy, Brass, Stainless Steel, Shiny Chrome, Nickel Plated. China Disc Detainer Cam Lock Factory Topper Provides Disc Detainer Cam Lock, Zinc Alloy, Brass, Steel, Stainless Steel, Shiny Chrome Treatment. 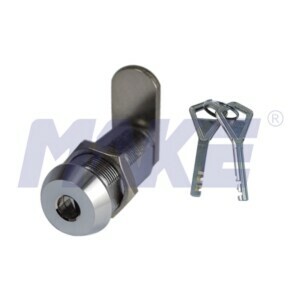 China 25mm Radial Pin Cam Lock Factory Offers 25mm Radial Pin Cam Lock, 7 or 10 Pins, Master & Manage Key Systems, Zinc Alloy, Brass, Stainless Steel.